Want to try scuba diving in Negril? Ahh… Scuba diving in Negril, Jamaica! The relaxation capital of the Caribbean. Located on the Western tip of the island, this little hot spot is one of the most popular destinations when traveling to Jamaica. With little boutique hotels and all-inclusive luxury resorts, Negril caters to all different types of travelers. There’s definitely a more laid back feeling in Negril than in any other part of the island. Relaxation at its finest. That pretty much sums up Negril for you. Its vibe is very chill and everybody seems to be more laid back with positive attitudes here. There are risqué resorts, friendly people, 7-miles of beautiful prisine beaches, water sport facilities, music, discos and clubs, an array of cliffs and caves for snorkling and diving along the West End, the best sunsets on the island, along with some excellent restaurants and bars all over this town. That and an overall tropical island vibe makes Negril an awesome, “no worries”, kind of place for your next Caribbean vacation. Most, if not all, of the hotels and resorts are laid out along the beach and cliffs, each offering great views and accommodations, excellent restaurants serving up some fresh local seafood, popular bars and exciting night life. With daily Reggae concerts and other musical events, Negril is considered the top party town of Jamaica. Spring break and other annual events really light up the area with thousands of visitors coming to Negril for the beach and overall fun atmosphere. ATI (Absolute Temptaion Isle) weekend is an annual musical party event that goes on for days at multiple venues. It’s one of the best events held in and around Negril during August. Reggae Sumfest goes on during July near Negril in Montego Bay. This is an awesome multi day concert event not to be missed! The famous 7-mile beach of Negril, Jamaica. 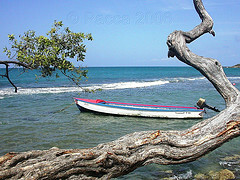 The area of Negril is essentially split into two sections, the beach and the cliffs. Both are unique in their own right. On one end, you’ve got a pristine 7-mile beach with aqua blue waters and soft silky sand to relax and enjoy lined with numerous bars, restaurants and hotels along the beach. On the other side, you’ve got some awesome cliffs leading directly into the same ocean below. You’ll find caves to dive and snorkel in, nice coral reefs and a slightly different marine life than out near the beach reefs. Both are to be experienced while on vacation in Jamaica. No trip to Negril can be complete without visiting and watching a sunset at the World Famous Rick’s Cafe. On the cliff side, towards the Negril Lighthouse, they offer delicious food, excellent Appleton Rum drink specials, live Reggae music, cliff diving that’s fun to watch and some of the best island vibes and overall party atmosphere. Combine all this for a picture perfect Jamaican sunset! This place is hugely popular and is voted as one of the best places on the island to watch the sunset! For fun on the beach side, be sure to visit Margaritaville in Negril. 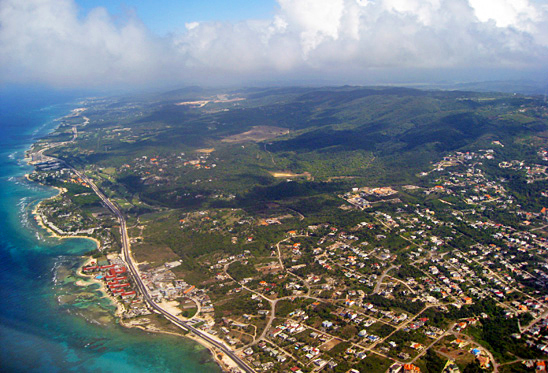 On certain days during the week you’ll see guests from the cruise ships in Montego Bay spending the day here. It’s always worthwhile to check out because they hold some great beach parties at this place! Scuba diving in Negril is an experience not to forget! There are some great dive sites off the beach and cliffs of Negril. 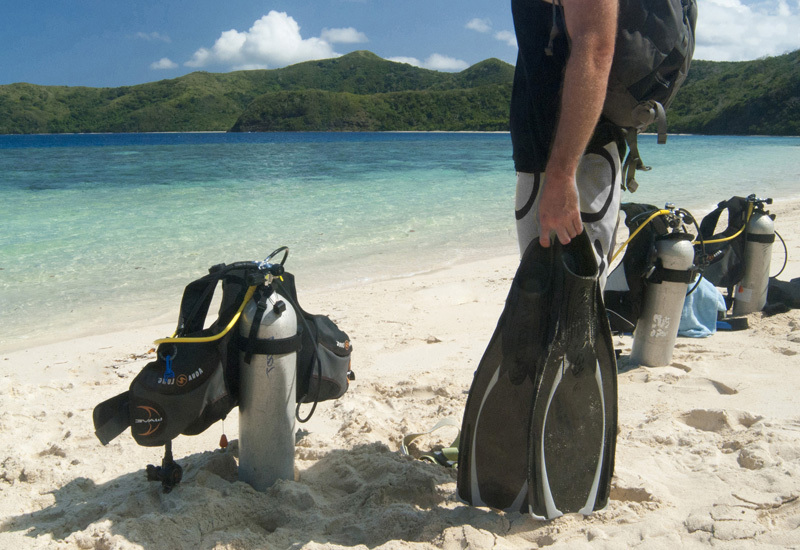 Shallow planes, tugboats, spectacular coral reefs and more are awaiting you. You just need to get here and slip under the warm blue Caribbean waters to know what I mean. Be sure if you’re scuba diving in Negril, Jamaica, you take time to enjoy some of the top side activities that Negril has to offer as well. Contact us or visit our web site tours and excursions page for a full list of the different island tours and excursions in and around the Negril area. We can arrange to take you sight seeing to places and on tours that will let you experience more of the island than just the beaches. There are lots of things to do in and around Negril that are sure to leave you with fantastic stories and great memories of your vacation. So, be adventurous and come see what Jamaica has in store for you!